This cabbage is still small, but you can see what a huge mass of leaves are involved in creating a head of cabbage. Savoy cabbages have savoyed leaves, which mean that they’re crinkly and bubbly. And gorgeous. A single leaf looks like a faience plate. As the name January King suggests, this is a royal winter cabbage. Indeed, I find it sweeter than the smooth leafed storage cabbages and it is always my choice whenever http://www.oakleyonorder.com/ possible. The leaves are stunning when blanched then rolled around a filling. When simply cooked and sauced, the leaves have a light and airy feel due to all those crinkles. Some savoy cabbages lean towards the red end of the color chart. Those you find outside of the garden will be stripped of all those outer leaves. Savoy cabbage is in the Cruciferous family, often called The Cabbage Family. 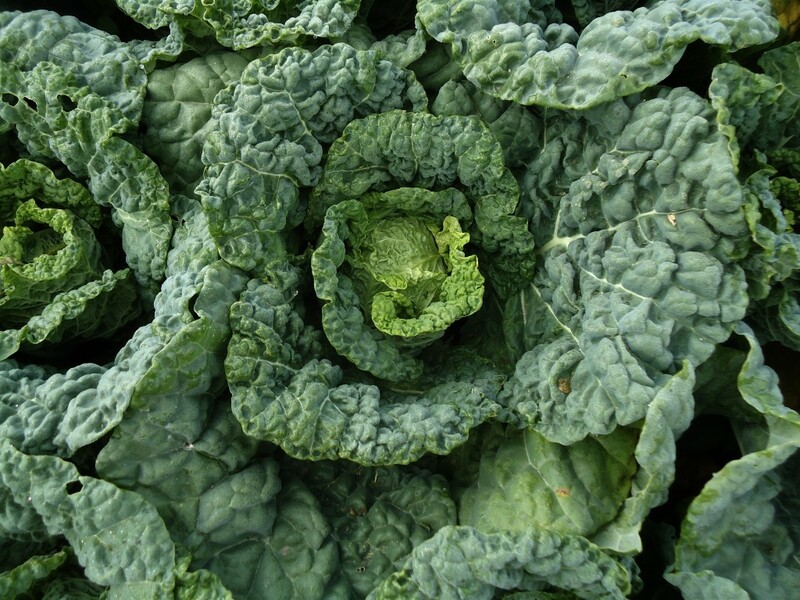 The crinkly leaves of January cabbage, or Savoy cabbage, are not as dense as storage cabbages. Thinly sliced into ribbons, they make a fine salad that’s delicate enough. I mix the cabbage with romaine lettuce and red butter lettuce, or whatever I have around, for a mix of textures and colors. Amounts are of course, quite flexible. Combine the sliced greens in a spacious bowl and refrigerate until needed. Make the dressing. Cover the shallot with the vinegar, add ½ teaspoon salt, and let stand for 10 minutes. Mix in the mustard then whisk in the oil. Taste on a cheap oakley piece of cabbage leaf and adjust, adding more of anything that’s needed. When ready to serve, pour the dressing over the greens and toss well with your hands. Add the blue cheese and toss once more so that it’s mixed in with the greens. If the rest of your meal has been light, or if this is your meal, add some roasted walnuts as well. I love cabbage. I think it is one of the marbles from the earth. How about a January King cabbage recipe or two? Your recipes are an inspiration for me! Some have difficulty with the smell of raw cabbage. The sulfurins emanating from raw cabbage are very odoriferous but still I try to make us raw cabbage juice daily. First I juice an apple (slicing and coring it); without cleaning the juicer I slice cabbage so it fits the juicer hopper and juice cabbage. Both my husband and I have observed that drinking cabbage juice daily has a noticeable diminishing effect upon our gray hair. We drink about an ounce of cabbage followed by a fresh apple juice chaser. What a coincidence! I was reading your acknowledgements and introduction in The Greens Cookbook, to gather some info for my upcoming blog on my splendid birthday lunch at Greens Restaurant, and I heard a message come in, clicked on email and it said “Deorah Madison.” What a surprise! Of course, it turned out to be a lovely post on crinkley savoy cabbage, not a supernatural jolt from the twilight zone. Interesting about the cabbage turning your grey hair back to whatever glorious color it was. Now that’s worth a try! I just made a salad with cabbage and lettuce last night – and a mustardy-blue cheese dressing- I’ll post it next week. But in the meantime, check out cabbage recipes in Veg.Cooking for Everyone! Taya – what an odd story! Maybe it was somewhat supernatural, no? I adore cabbage, of all kinds…..but I especially love Savoy cabbage, cooked slowly with butter and caraway seeds. Delicious. Me too. I love it braised in just a little cream with juniper berries and pepper. A few crumbles of gorgonzola. So simple and pleasing.